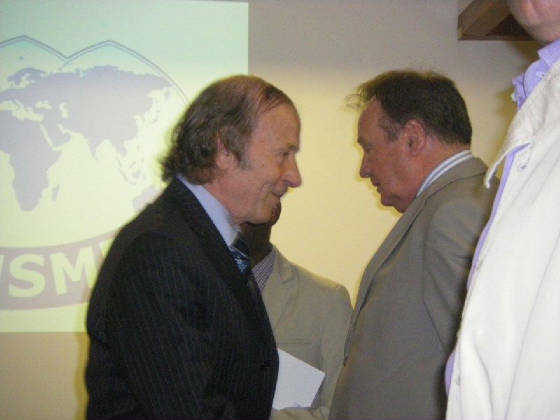 On occasion of the opening ceremony of the Vienna Office of Czech Trade at the Czech Embassy on 28th January 2005, EIED Secretary General Dr. Norb W Knoll met H.E. Dipl.-Ing. 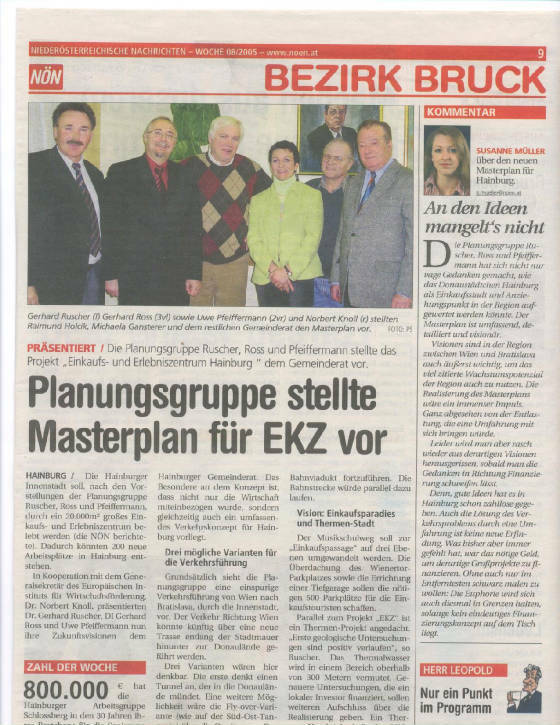 Martin Tlapa, Vice Minister of the CZ Ministry for Industry and Trade and informed him about the intention of a Liechtenstein based Charity Organisation to finance Low Cost Houses madeby the Czech Company CEWOOD for homeless people after the Tsunami desasters in South- and Southeast Asian Countries. Vice Minister Tlapa assured EIED of his assistance in this matter and advised Mr. Knoll to closely co-operate with the Vienna Office of Czech Trade. EIED Secy.- General Norb W Knoll met H.E. Dr. Ali Al Saiedi, Minister of Industry and H.E. 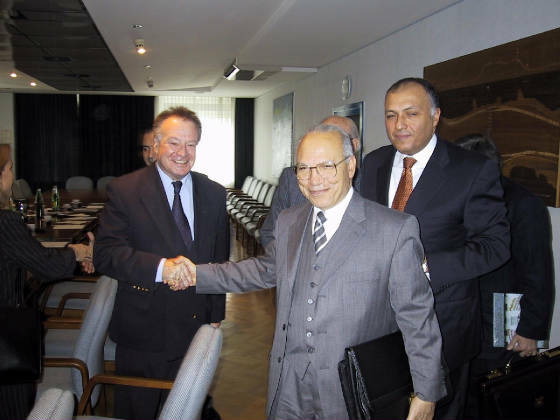 Dr. Shoukry, Egyptian Ambassador in Austria, Oct 2003 in Vienna to discuss possible co-operation of EIED Member Companies with Egyptian Partners. Minister Ali Al Saiedi explained the main targets of the New Industrial Policy of Egypt: From trading to long lasting industrial partnership.